We create beautiful, modern websites with some truly amazing capabilities using the industry’s best practices. Your satisfaction is guaranteed. You already know this. When was the last time you were searching for something and went to their website and it looked like it was from the ’90’s? I’ll bet you didn’t take your business there, did you? Of course you didn’t. 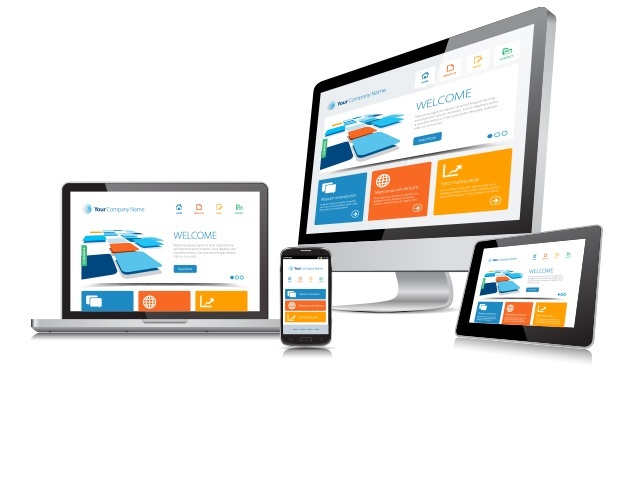 A modern, responsive website lets people know that the business is serious about giving customers what they want. Click to learn why you need a website for your business. Then contact us today to learn how we can help you with your web design project. SEO should be part of your plan to promote your business and obtain new clients. 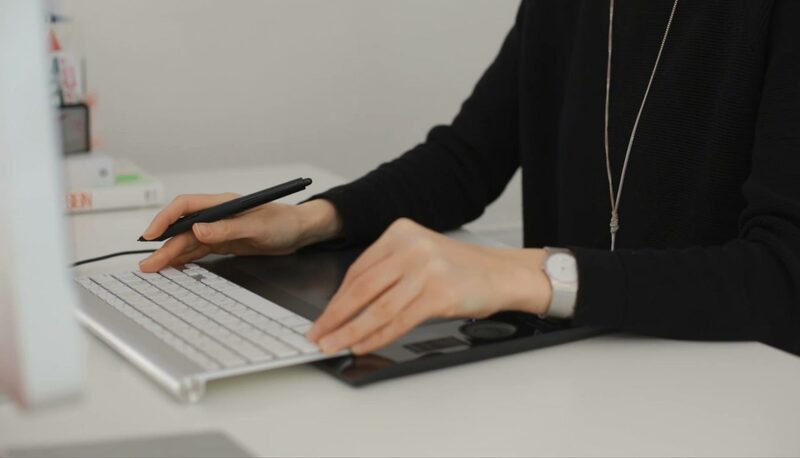 Digital Dreams can help you implement an SEO strategy for your business in order to help you be found by your potential customers. We use the best tools and white-hat practices to help businesses achieve their goals and increase their bottom line. Learn more about how Digital Dreams can help your business with their SEO strategy. Advanced Analytics from Digital Dreams use heatmaps and attention graphs to help you understand what visitors do on your website. You can use our advanced analytics to stop people leaving your page and increase your conversions. Having data is good, but knowing what to fix is even better. You will have the ability to see everything that a user does on your website so that problem areas can be identified and addressed. You can use this information to find losing pages, plug your leaky sales funnel, and turn visitors that leave into customers. Learn more about how the analytics solutions from Digital Dreams can benefit your website, your business, and your bottom line! Custom functionality is no problem. Our web design studio in Madison can create the tools you need to succeed. Do you have an idea for a custom tool that would benefit your customers? We can help you build it! We have created tools that let our clients set up events (physical and webinars), scrape data from across the web (Amazon products, Facebook/Twitter, Youtube, and much more), book hotel rooms, send push notifications, and many custom solutions for eCommerce websites. Do you have a need for some custom functionality for your website? Contact us today to discuss how we can help you achieve your goals! Brand New!!! We have a new tool that allows clients to easily create beautiful art assets for banners, ads, and more. We understand what a hassle it can be to create a quick promotional item. You may not have the time or budget for a designer to make a quick banner, ad, or promotional image. Our new tool is incredibly easy to use and comes with over 1,000 beautiful and modern designs right out of the box. 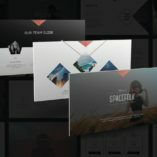 This tool is a drag & drop graphics editor that you can use to quickly, easily, and inexpensively create beautiful graphics to promote your business. Learn more about this amazing new tool and how it can save your business time and money! You fill out our contact form and are sent a questionnaire to fill out providing some details about your website. We’ll meet with you to discuss your ideas and goals. Once we are on the same page, we will get to work and provide you with detailed updates throughout the process. Once you are happy with the website, we will roll it out and set up the SEO and marketing for your business. Our websites attract new business. Check out an automotive site demo we made. We created a beautiful, modern website for a regional car dealership that truly showcased their inventory. Visitors were able to search their inventory using a wide-range of filters to find just the vehicle they are looking for – they were then able to set up a test drive. Internal staff is able to more easily manage inventory as well. The new website and marketing materials we made increased website traffic 40% and test drives by 22%! Do you have an app, product, or event you’d like to promote? Check out an event demo we made for the dotJS conference in Paris. We created a fresh and clean website to promote the dotCSS and dotJS conferences in Paris France. This design was attractive and responsive across all devices. We were able to showcase each of the speakers as well as images from prior events to promote attendance to developers from across the world. The actual event site was able to display the event page in the native language of the visitor! dotCSS and dotJS were a huge success! Attendance was up and the event organizers are looking to expand the conference next year! It’s a competitive world and you need to stand out from the pack. We’ll handle the details so that you can do what you do best – serving your customers.